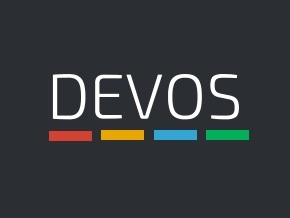 DEVOS Channel -- channel for viewing content from DEVOS. Requires server license. Requires Roku 3 or better. The DEVOS Channel is a sophisticated Roku App that supports search and selection by category, favorites, and more. When you add the Roku license to DEVOS, you can view live and VoD channels on inexpensive Roku 3 or better boxes. Once license enables unlimited use. Digital Signage Channel -- (not supported) channel for Displaying Digital Signage on Roku box. Requires server license. Requires Roku 3 or better. Optional Control Application. (Note: Signage designed for HD 16x9 displays). NOTE: Roku is not reliable for continuous digital signage and we recommend SignStick. Roku app does not support weather display. 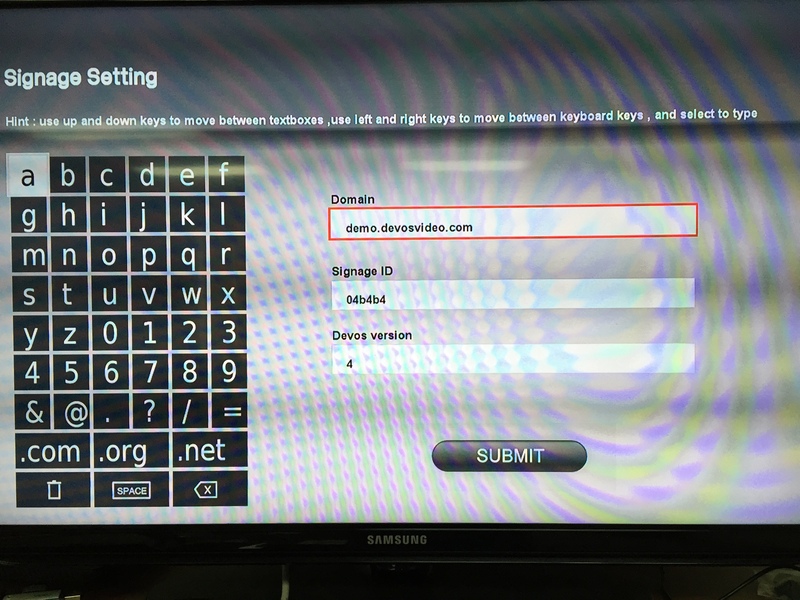 After installing the Digital Signage channel, press the * button on the Roku remote to access the setup page. Enter the DEVOS server address and the ID of the sign. For the version, enter 4 for a normal sign, 4t for a scheduled sign, and 4m for a master sign. Discover Video Public Channel -- channel to view content from Discover Video publishers. Used with legacy Arcus service.